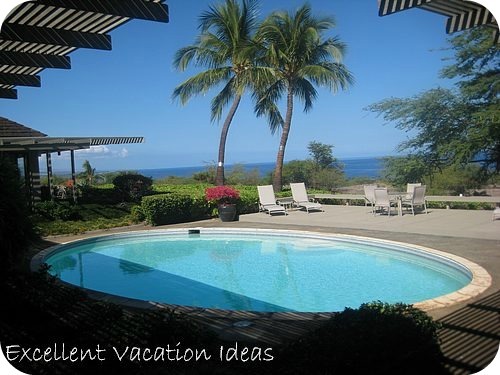 Hawaii Big Island Travel Guide - A great vacation idea when planning your Hawaii Vacation. The Big Island, aka the Island of Hawaii, is growing, literally. 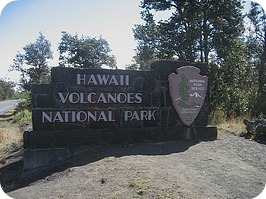 The main attraction on the Big Island is the Volcano and Volcano National Park. The world's most active volcano of Kilauea is adding land to the island every day. You will find everything from Natural Beauty to world class resorts. The Big Island is more laid back then the other islands. It has two main centers, Hilo and Kailua-Kona. Hilo is the capital of the island and is the gateway to the Volcano National Park. It is the lush more tropical side of the island. Whereas Kona has the sunny Kohala coast, littered with resorts, world class fishing, golf courses, and lava rock. The Big Island has eleven different climate zones. 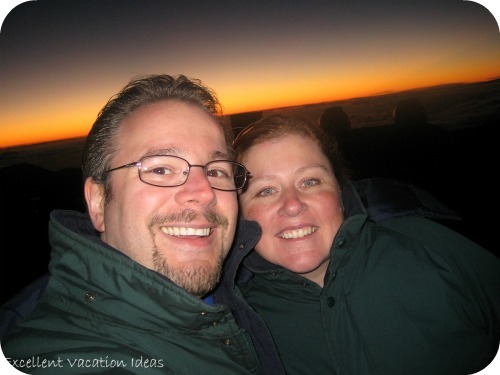 In one day you could be sunning in 90 degree heat in the morning and then freezing with your feet in snow at the top of Mauna Kea by the evening! Hit the Spa at a world class luxury resort. 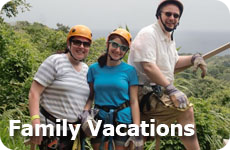 Do not miss the Volcanoes and The Mauna Kea Observatories! 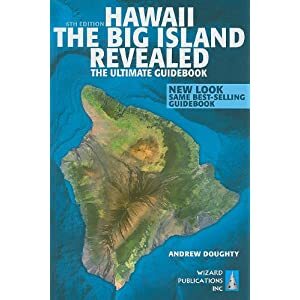 For the best and most up to date Hawaii Big Island Travel guide buy the Hawaii, The Big Island Revealed Guide. The Big Island holds a special place in our hearts. We spent 2 days on our Cruise in Hilo and Kona and at the end of that trip we rented a house for 5 days in the Mauna Kea Resort Complex. We just loved it and all of the activities that were included including using their beach, tennis courts etc. When we were there the Hotel had been shut down due to an earthquake from a few years earlier. So the beach was deserted and great to hang out on! We actually ended up with 2 houses as the first one wasn't what we thought it would be. The rental company was quite pleasant about it and found us an Asian style house to rent that was beautiful. We always prefer to rent a vacation home on holidays like this one. One day we spent the morning and early afternoon in this pool where is was 90F and then that evening we did a tour to the Mauna Kea Observatories and drove up 13, 746 feet to the top of Mauna Kea, where the temperature hit about 35F that night. It was quite incredible! For the most part we relaxed, did a helicopter tour over the volcano and hung out at the beach before we headed home after our 2 week Hawaii adventure. We were happy to have our Hawaii Big Island Travel Guide with us. It made our trip so much more enjoyable!